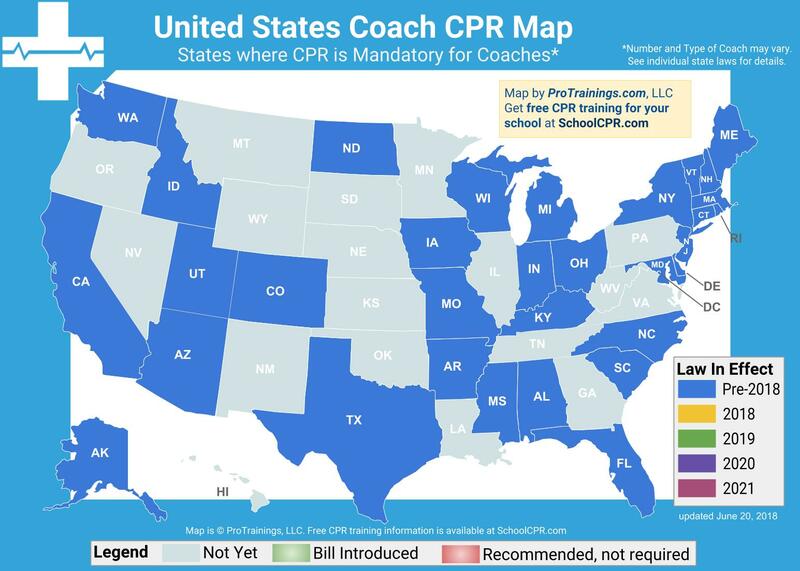 Most coaches are required to take CPR and First Aid training courses. Many times, concussions, heat illness prevention, and sportsmanship are part of your requirements as a coach. We do teach about concussions and heat illness prevention within our CPR/First Aid course. *Association may require some NFHS training.